We’ve combined culture and technology into an innovative breakthrough named PILtools (pronounced P-I-L tools). Our #1 international award-winning blended learning solution and digital collaboration suite harnesses self-paced and social learning methods, along with interactive participation features, to integrate the training experience into daily processes. Approaching a million users across hundreds of organizations, PILtools can be used concurrently across all Three Tracks To Creating Greater Accountability. It reinforces training, compresses problem solving and communication cycle times, and creates employee engagement to reinforce training and culture change initiatives in an ongoing manner. 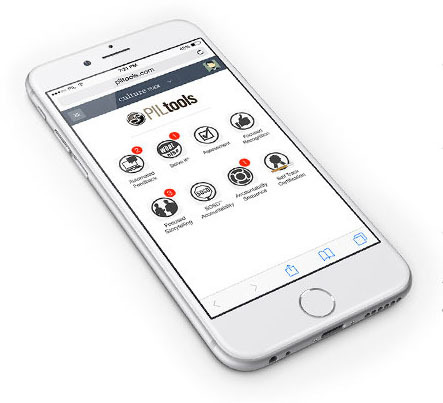 Fully responsive on mobile devices, PILtools allows users to continue the training and culture transformation experiences anytime, anywhere. 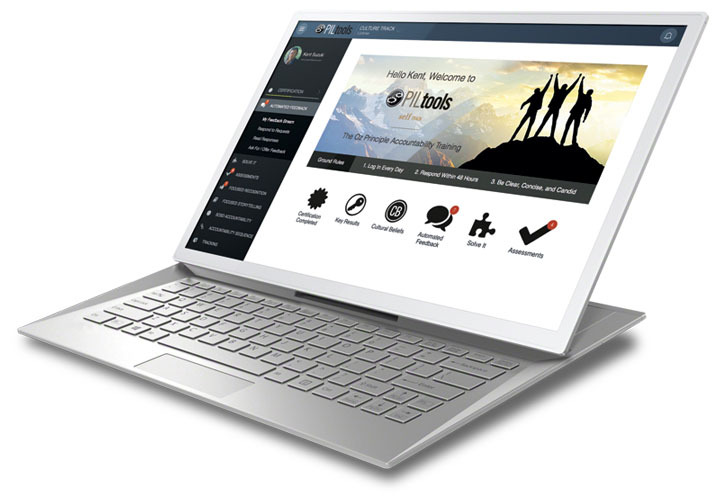 PILtools is available exclusively to workshop participants and our clients. Contact us to learn how your organization can start using PILtools to create a more accountable, productive workforce. Want to discover how PILtools can improve employee engagement, productivity, and company culture? We have experts standing by to answer all your questions!